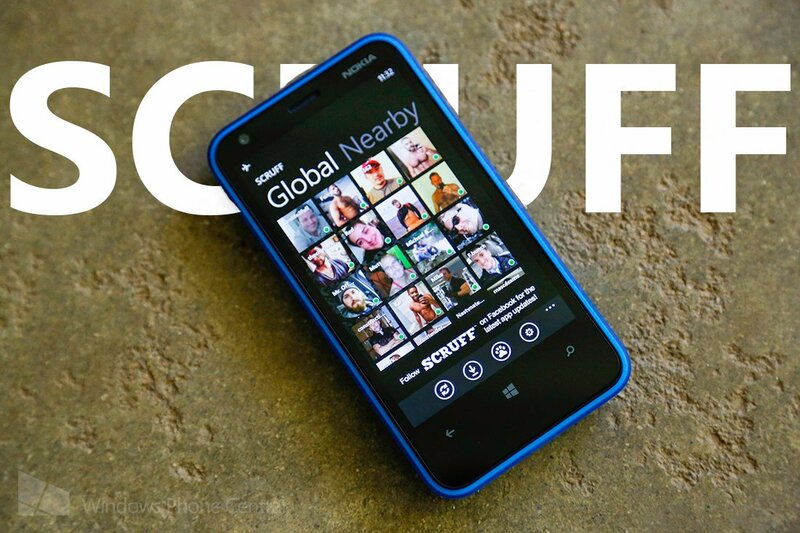 A little over a month ago we told you guys about SCRUFF, a gay social network that was currently looking for beta testers for their first Windows Phone app. Looks like it popped into the Store yesterday, the free app is now available for download. I’m not sure how SCRUFF stacks up against the other social networks in the gay community, but from the comments in the last post it seemed like it would be a welcomed addition to the Store. Let us and others know in the comments what you think of the app. Looks like the app is currently only for Windows Phone 8. Which you can download here in the Windows Phone Store, use the QR code below, or swipe to the right in our app. Thanks for the tip James! P.S. Play nice in the comments. We welcome all fans and users of Windows Phone.